A good sleep today is not complete without a perfect pillow. 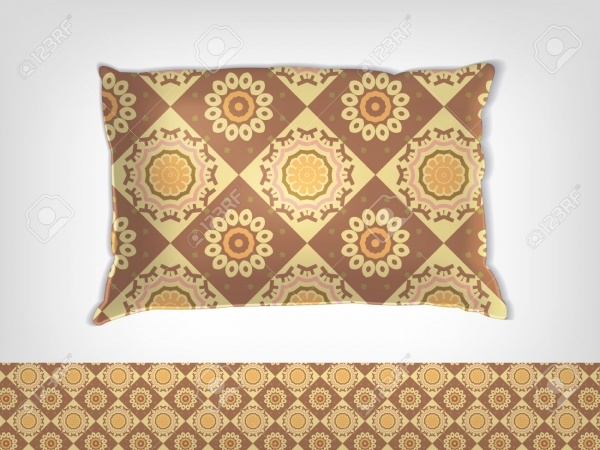 Pillows and cushions as such, have found a very big market for themselves in today’s industry. 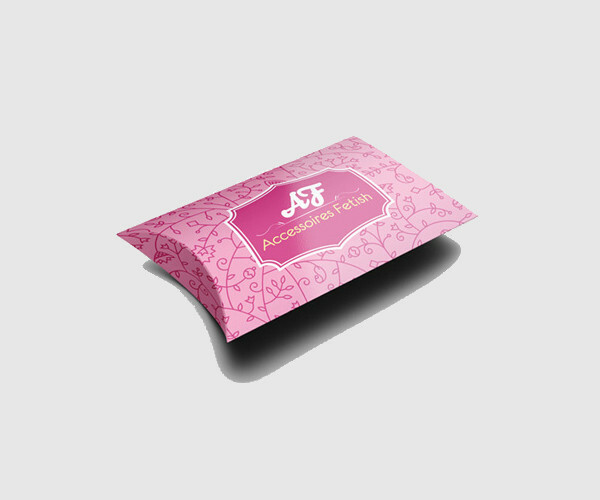 Though the amount of cotton or other material that goes inside the Card Mockups cover might not be a designer’s task, but what the shape is supposed to be like along with the external look is a designer’s foremost task. 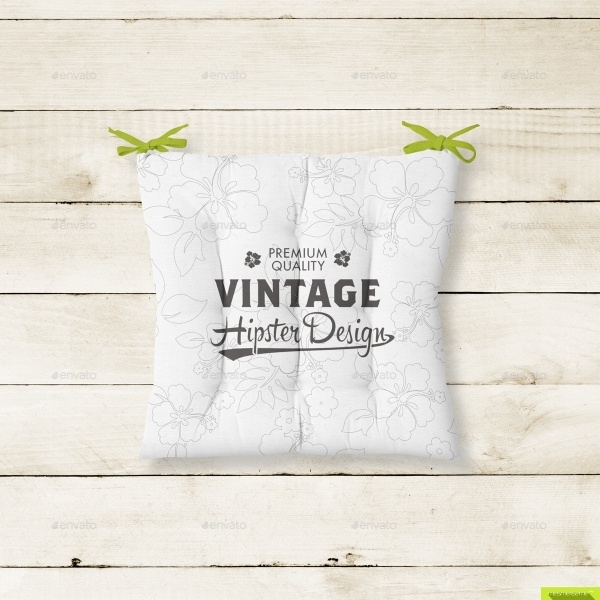 The bedding industry employs a lot of designers to create the newest market designs for them. 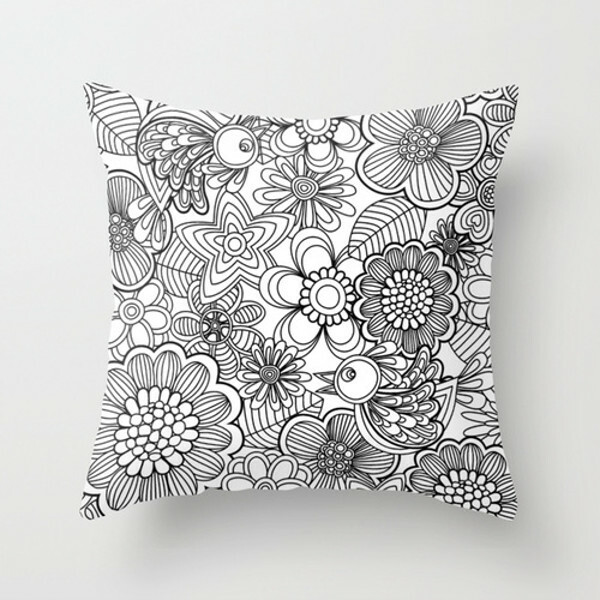 The list of Interior mockups presented here along with the links to the main file will help you get all the required information and design style needed to create your own series of pillows and cushions. And if you are new to the world of Photoshop, then simply understanding the concept of smart objects will let you reach your goal, and satisfy the visual aids of the client. 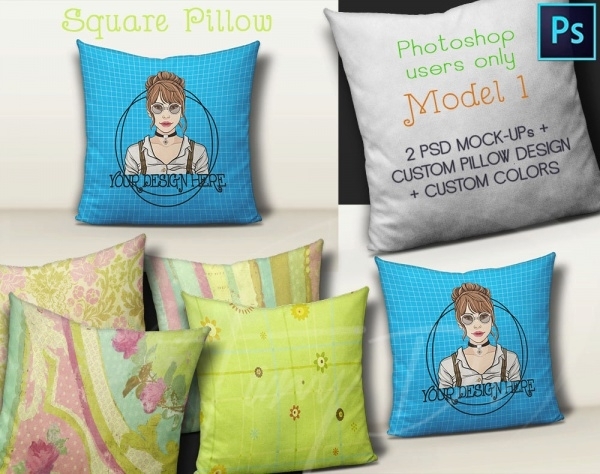 These high quality easily customizable mockups of the square pillows come along with an amazing artwork and design. 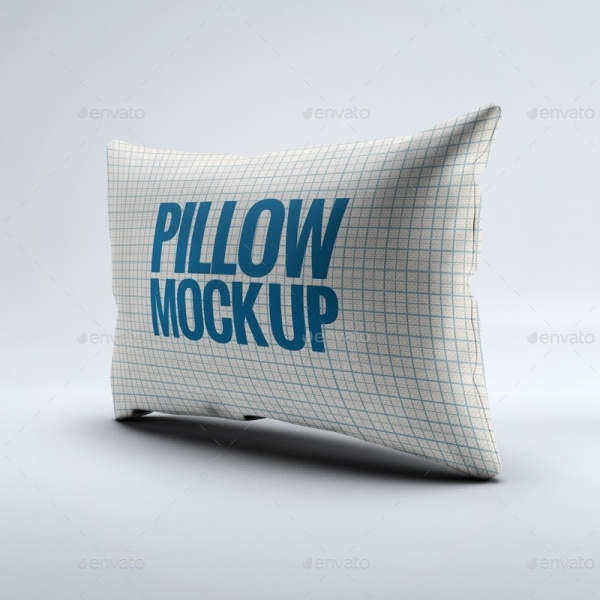 Download this mockup for 5 dollars and get on your way to amazing professional results. 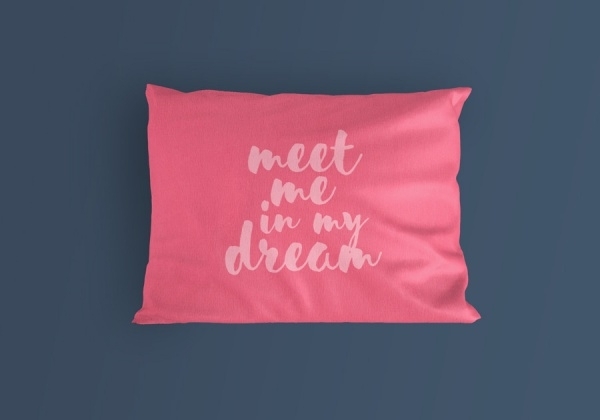 Travelers are a big fan of this pillow. Just place it around your neck and you are ready to take a nap wherever you are. 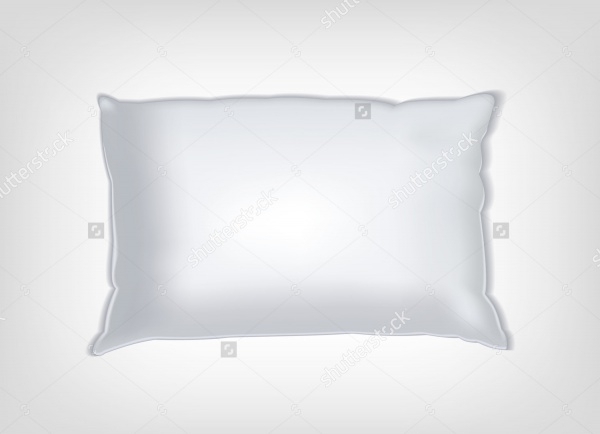 The series of 2 4000 x 4000 px PSD files will let you put your artwork and design ideas on the basic editable mockup of the boppy pillow. 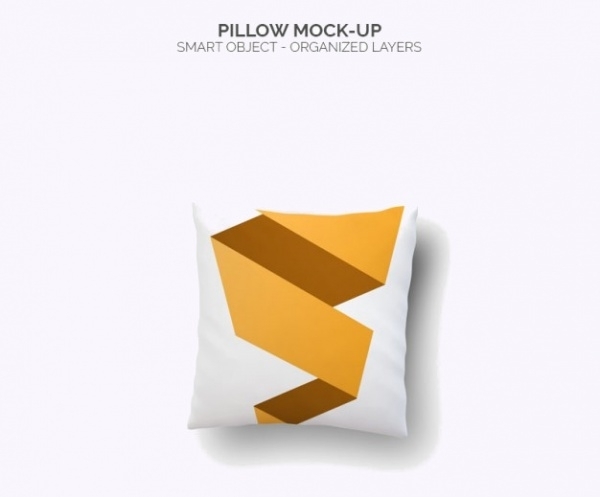 As the name suggests, there are three different shapes or models of the pillow. 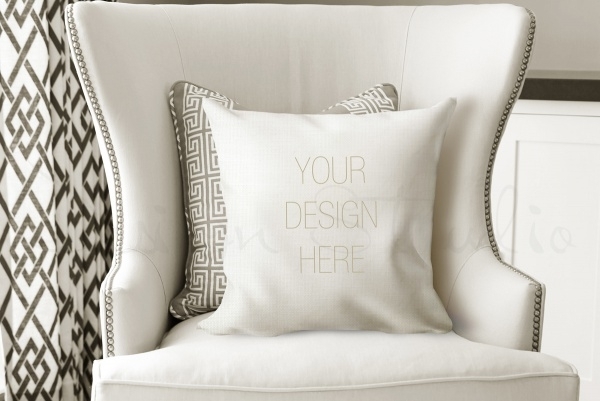 If you too are working on a rectangular, circular or a heart shaped cushion or pillow, take a look at this mockup before you get started. 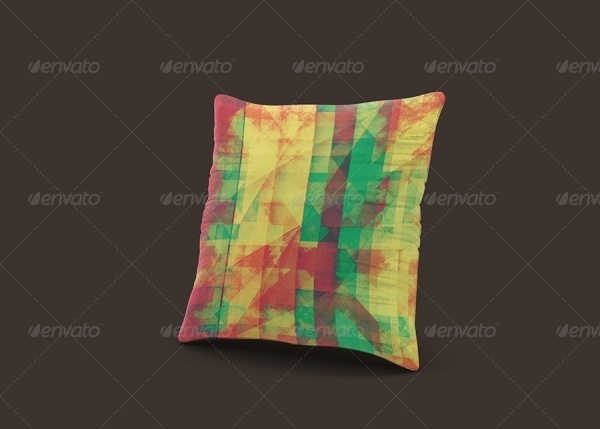 This mockup is of a square pillow. But what is great here is the artwork which has been placed on the cover of it. 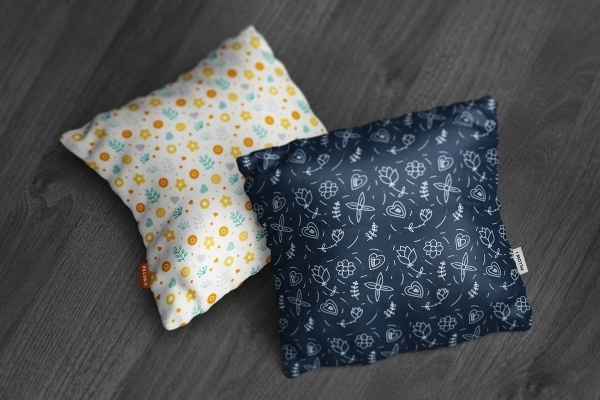 Intrinsic use of colors and patterns add to the charm of the cushions being presented in this mockup by MassDream Studio. 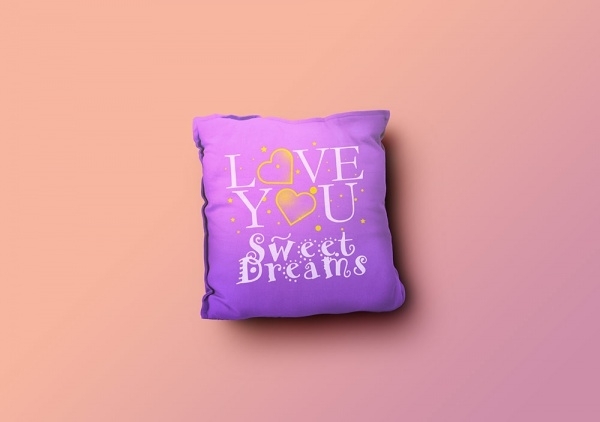 A series of 4 different PSD mockups representing various artworks showcasing your care for the loved ones is a perfect gift a designer can give in the form of a pillow. And in case you don’t like the design, then you can simply replace the artwork on the top layer with your own design. 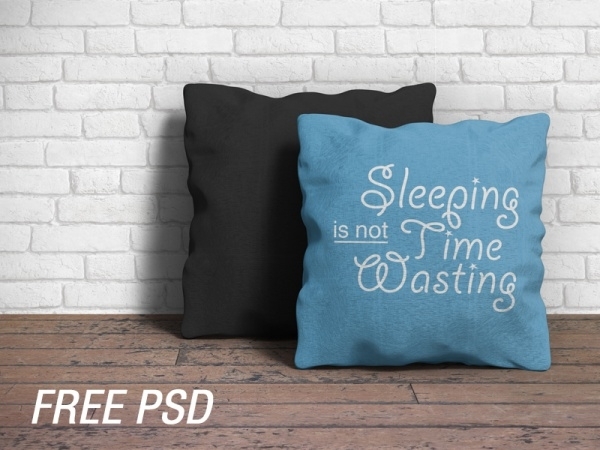 If your client just wants a single simple design in a few colors in order to mass produce the pillows, then your work has been very much shortened by this mockup available on shuttershock. Download this and finish your design task in just a few minutes. The colors and the tones of this mockup is just brilliant. The use of amazing casual and novelty fonts shows how easily a simple design can transform into something so beautiful, and that too without any effort. Work on this free mockup if you aim for the same. 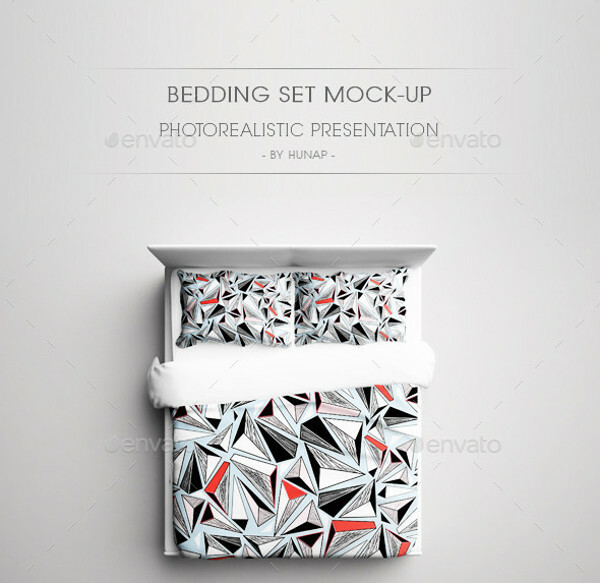 This set includes 8 PSD files of 2500 x 2500 px resolution. The representation shows various mockups in a simple yet elegant black and white patterned cover, with a plain text on top of it. The textures are also provided along with the mockups, which can easily be turned on or off as per your liking. 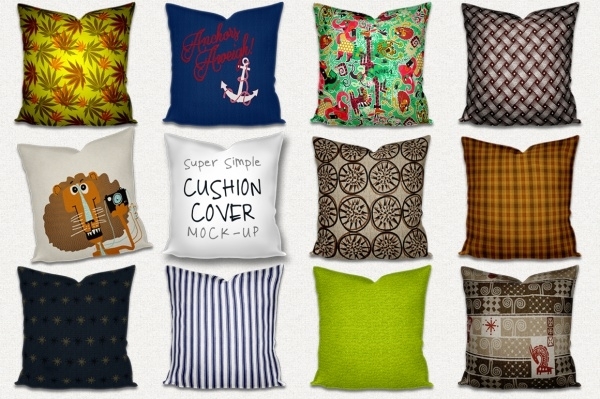 Cushions, as many sofa pillows are called, have their own characteristic style. 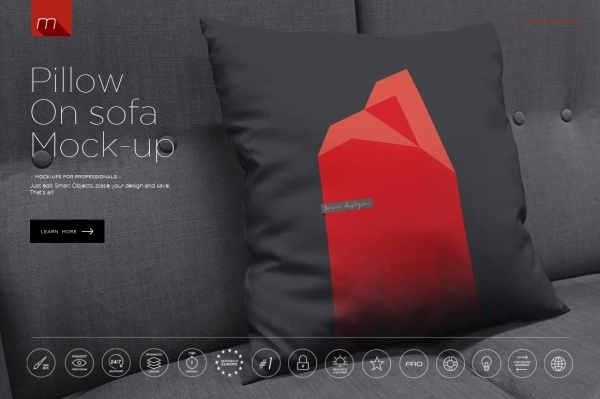 Check out the 7 different views of the cushion presented on a sofa in this mockup. 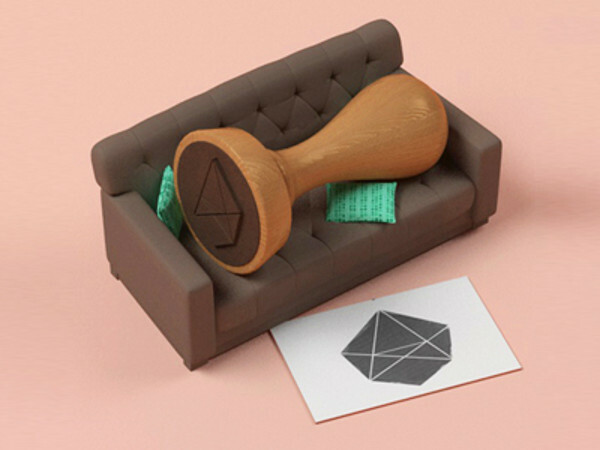 The designs are editable with access to deciding the color of the cushion as well. These mockups are available on a discounted price. After looking at the shown designs in the below link, you too can create flawless outputs. The entire interior decoration business is in an Suprise. People don’t mind spending more money as long as what they are paying for can showcase the view where the money went, which basically means that more and more designers can profit from this for their skills. Even if you are not catering to such a market with your designs, using these Product Mockups your work will not be as tiresome as your client might make it seem.